I can’t stand Siri. Apple’s voice assistant is irritating beyond, because she always pops up out of nowhere when I’m actually trying to do something else. At Toast HQ we often hear someone shouting rude comments at Siri, such as “Shut up Siri!”. So at the moment I’m not a big fan of voice commands. But this Luddite attitude of mine will have to adapt, because voice is going to rule and sooner than I think. Some are calling this important sea change in communication “voice first”, as opposed to the “mobile first” recent past. As with many other advances in modern connected technology, it all started with Amazon. The current richest guy in the world Jeff Bezos has an uncanny knack to create and dictate digital trends. Alexa, Amazon’s friendly voice companion emerged as part of the revolutionary Echo. Initially reminiscent of some sort of black scifi cylinder bluetooth speaker, Amazon Echo has rapidly become the tech gadget du jour. 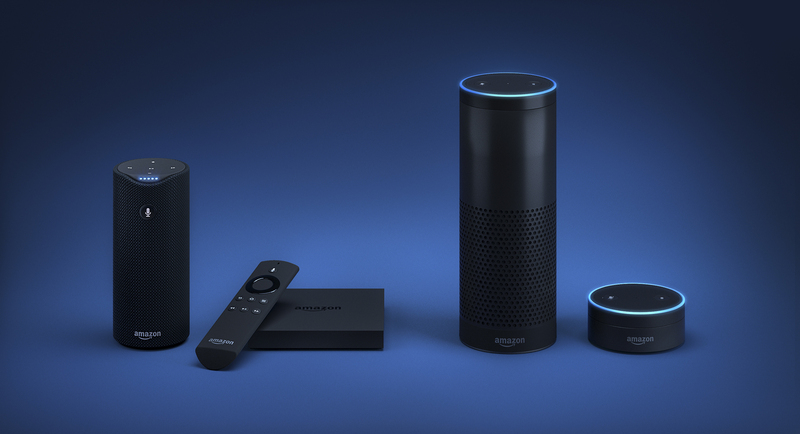 Alexa tech is now being introduced in all manner of Amazon products and services. Imagine telling your Kindle to please download the latest Carl Hiaasen Florida excapade, or to play the Meditations of Marcus Aurelius via Audible rather than typing anything. Shopping for food? Simply tell your app what to deliver when. It seems as if the voice command revolution is yet to firmly establish itself in good old SA. I seldom see or hear anyone actually using Siri, let alone Alexa. But this does not mean it’s not coming. A significant crossroad of technology is now where artificial intelligence (AI) and voice command meet, for instance in self-driving cars. A future in which you talk to your car rather than drive it with a steering wheel is already a realistic and executable reality. How our society will adapt to voice (and other new types of input channels), I don’t know. A cacophony of commands being shouted at phones (in cars or anywhere else) won’t stand, so we’ll have to find ways of being civil while muttering our instructions to our inanimate assistants, al the while trying to not look insane. At least I’ve mastered my Fire TV remote’s voice system. It’s already a lot easier to demurely ask the remote to play The Big Lebowski again, rather than typing it out via a forward and backward on-screen click wheel typing struggle. The problem comes in when my friendly remote, eyes sky-high, sarcastically comes back with: “NotThe Big Lebowski again, dude!”. No manners, you know. 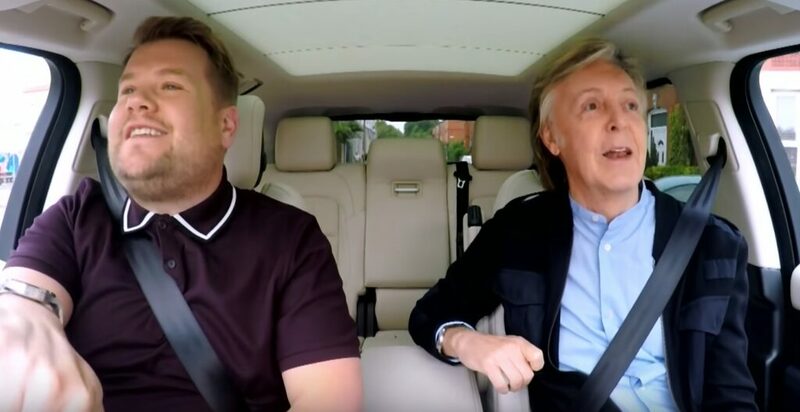 And just for sh*ts and giggles, if you haven’t yet watched the incredible Paul McCartney Carpool Karaoke episode, don’t delay. Ask Siri Alexa to play it right now. Because it’s the weekend, baby!